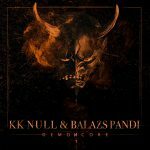 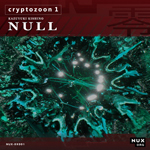 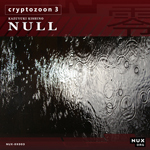 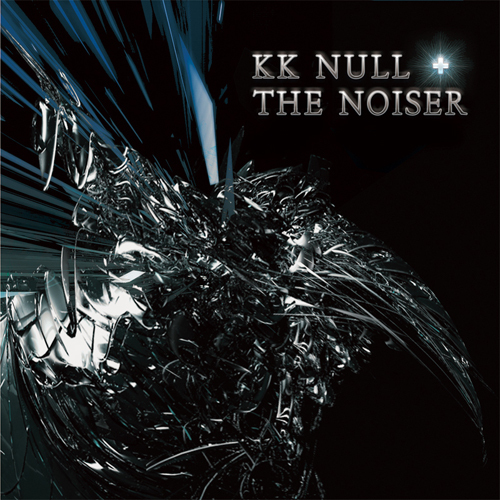 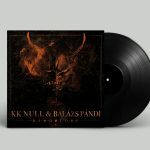 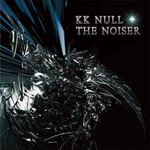 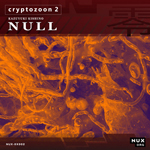 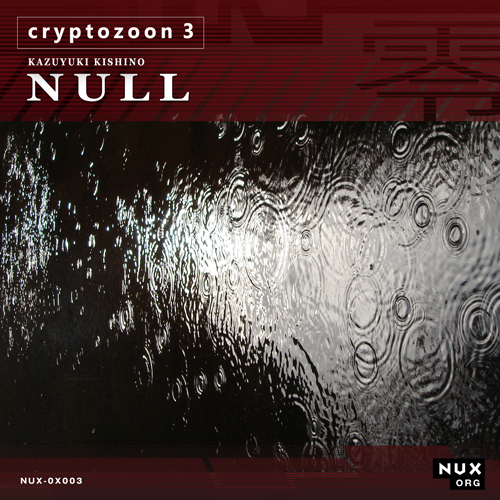 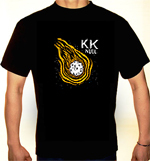 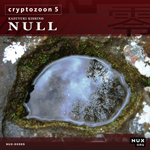 KK NULL + THE NOISER "Track 1"
Cryptozoon series now on iTunes, Boomkat and Amazon! 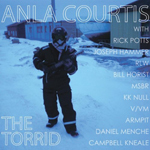 Anla Courtis “The Torrid” CD is out now! 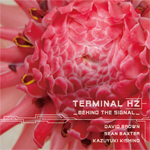 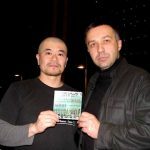 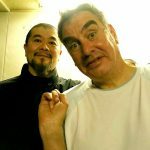 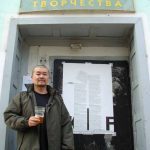 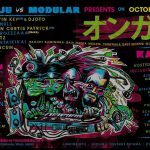 Compilation including a rare track with ANLA COURTIS (ex-REYNOLS) and MSBR (KOJI TANO, R.I.P.). 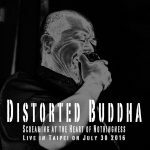 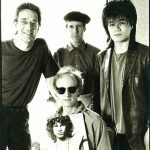 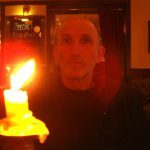 Comments Off on Anla Courtis “The Torrid” CD is out now! 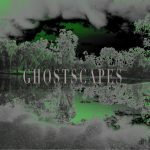 3 new albums are now on digital stores! 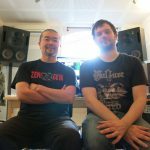 Comments Off on 3 new albums are now on digital stores! 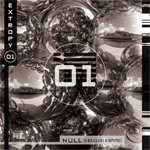 Second output from the “EXTROPY” series that is designed to record & show the development & progress of NULL’s music in both studio work and live performance. 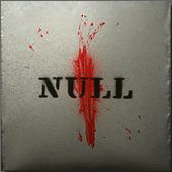 Composed & produced in NULL’s home studio “prima natura” and performed live in Hamburg, Germany in November 2010. 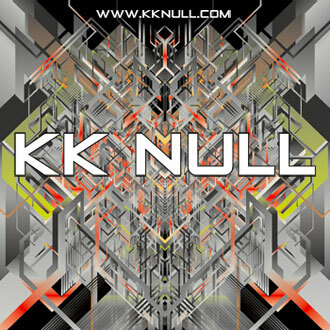 Dynamic, intense, organic & cosmic in every sense. 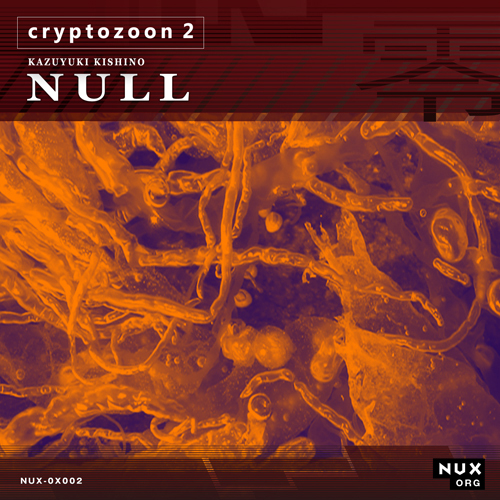 A one of the series of the noise compilation “zelphabet”, compiled & released by GX Jupitter-Larsen (The Haters). 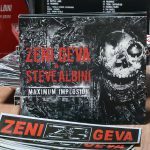 + you get a free sticker per item you purchase! 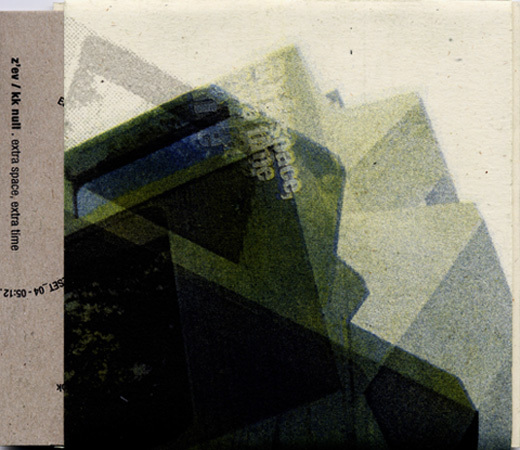 Recorded at the studio of Extrapool in Nijmegen for a series of “Brombron” project in October 2009. 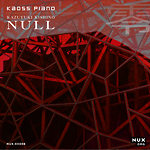 Mixed and produced by Kazuyuki Kishino at Prima Natura Studio. 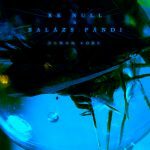 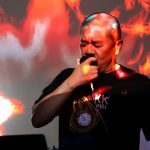 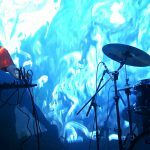 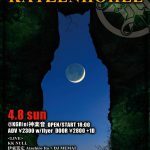 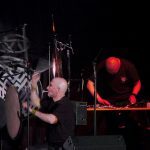 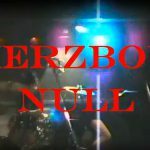 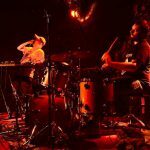 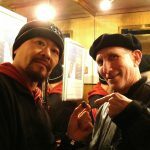 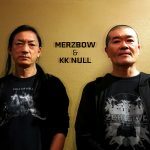 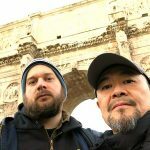 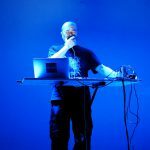 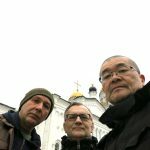 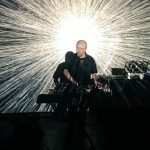 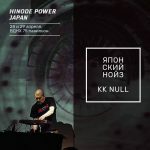 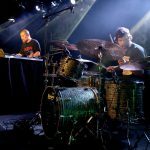 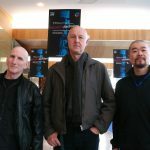 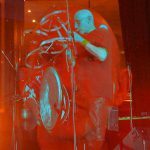 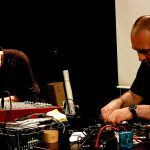 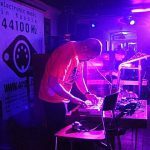 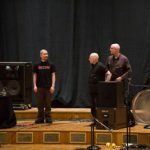 [Review by Ed Pinsent / The Sound Projector] The mighty Z’EV continues his long association with the Japanese heavy-hitter KK Null on Extra Space, Extra Time (BROMBRON 17). 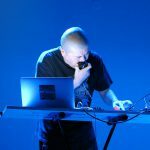 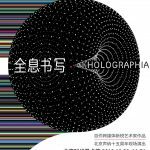 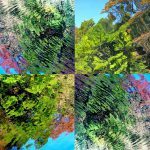 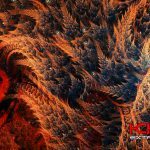 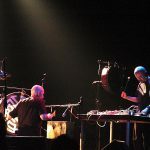 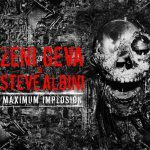 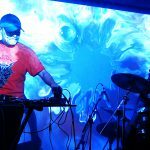 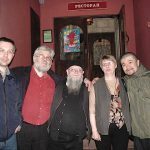 6 tracks of extremely exciting and maximal music, Null’s thrilling and inventive combinations of electronic music played in numerous modes along with Z’EV’s magickal percussive actions. 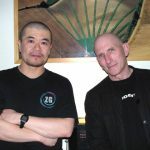 Seasoned professionals both; every second of this lean, sinewy music just exudes assurance and deliberation. 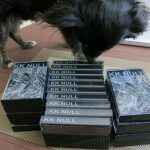 Null is in full control of a considerable range of various effects, not one of which is tainted by the curse of over-familiarity, and he seems to be hard-coding his own personality into the very circuits of his devices. 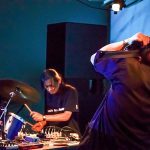 Every note of music is stamped with his remorseless attack, even when creating non-noisy ambient musical bursts. 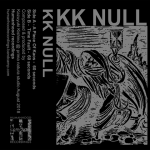 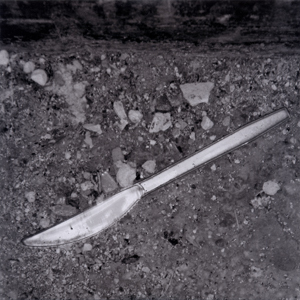 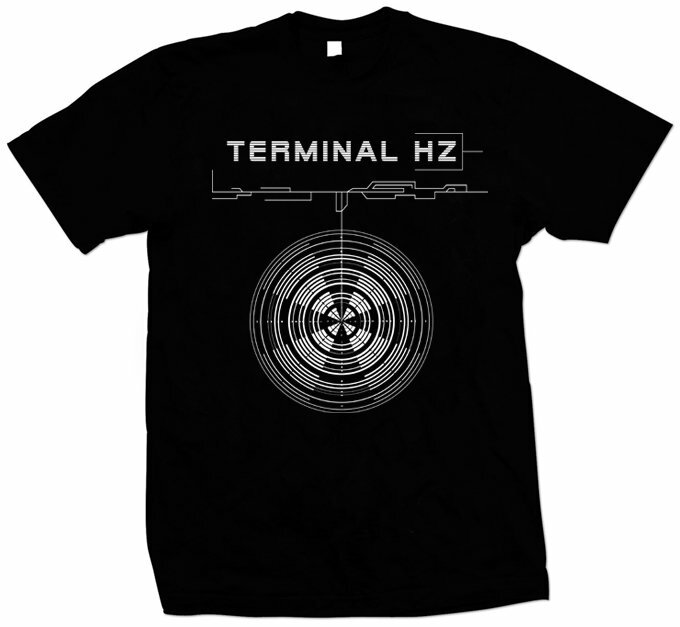 Null creates sequenced rhythms and patterns into which Z’EV inserts himself expertly, finding large chambers of space to deliver his machine-like hammerings, executing precise counterpoint rhythms which you or I would never have even discerned within these strange musical fabrics. 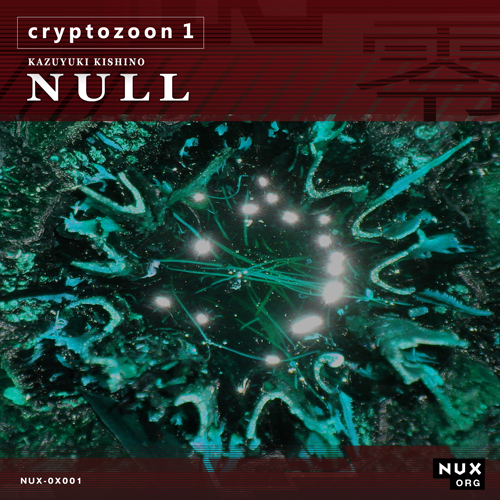 An essential work!